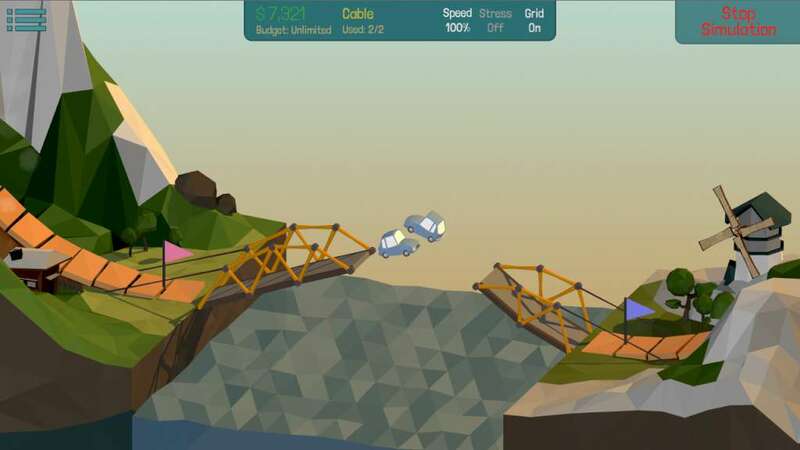 Enjoy hours of physics-based puzzle solving with the 60+ levels and then jump in the Sandbox to create your own bridge designs and puzzles. 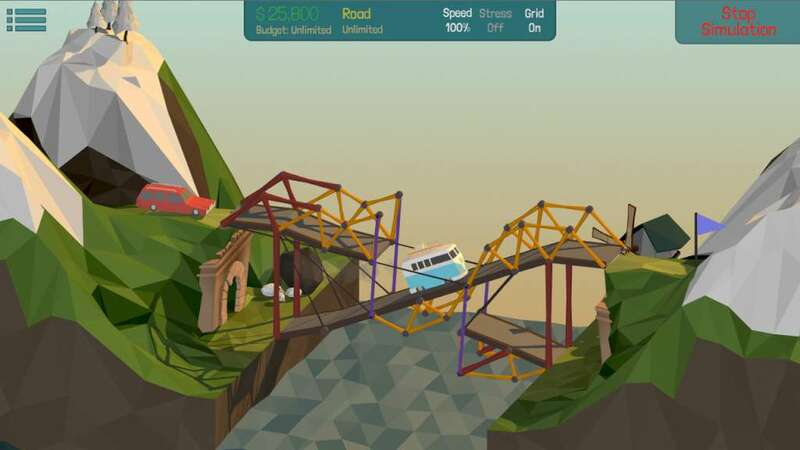 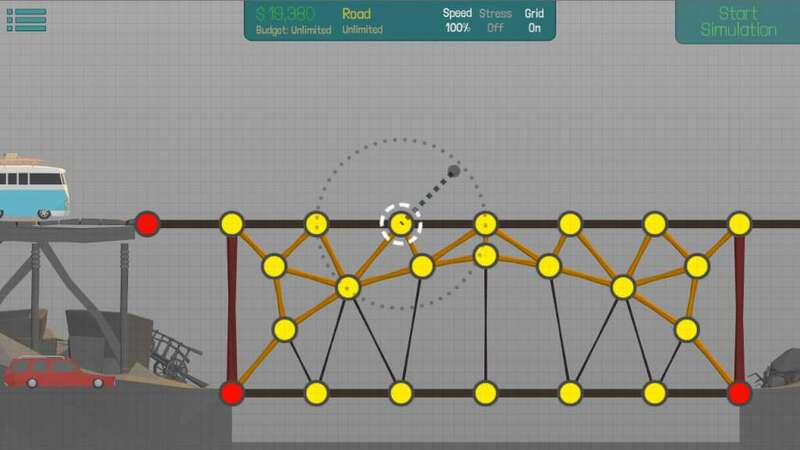 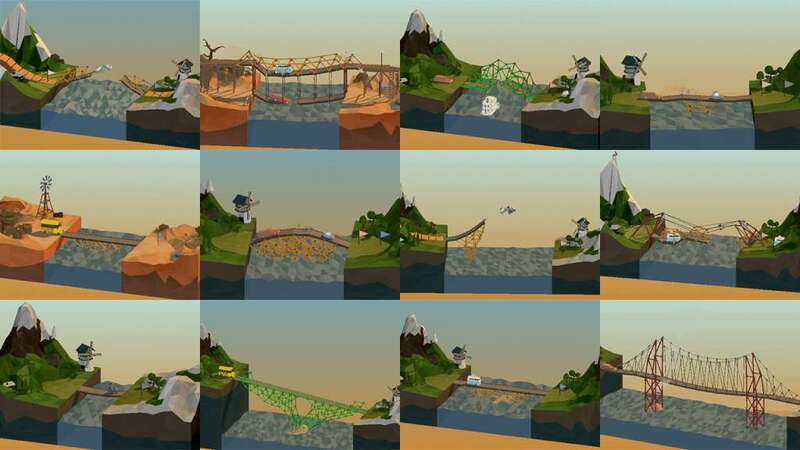 Go wild and create the most complex bridge the world has ever seen, and if you're feeling like it publish your design online as a puzzle level on the Workshop for everyone to try and solve! 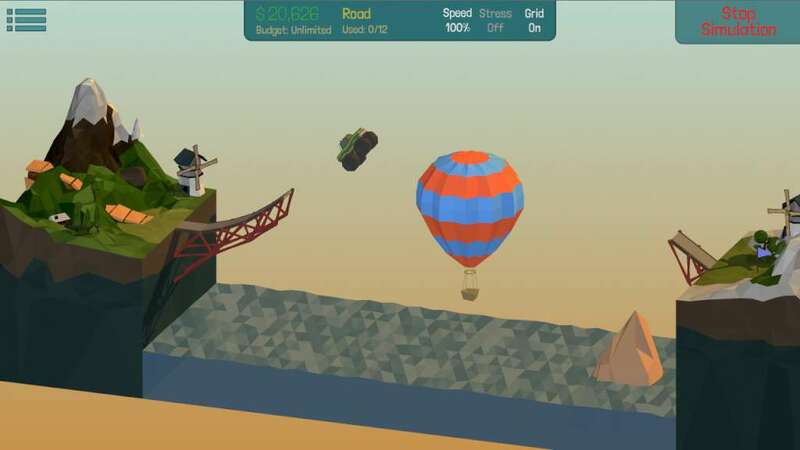 All submissions are tagged to make it easy to find a replay for a specific level, even for Workshop items, so you can see what solutions other players are coming up for your submitted Workshop item, how cool is that?